Get ready for an exhilarating space puzzle-adventure experience like no other! 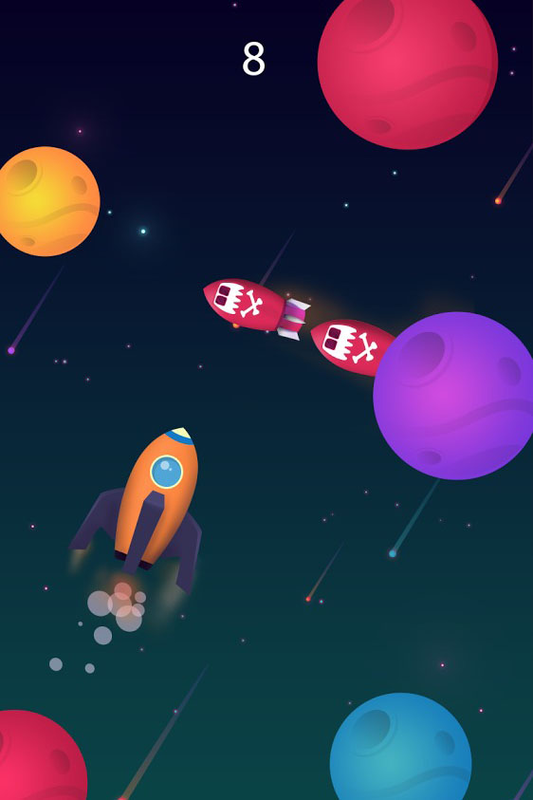 Planet Surfer is available for free now, bringing eye-popping 2D visuals, original, addictive gameplay and easy-to-learn controls to the table in what some gamers are calling The Mascoteers’ best release yet. 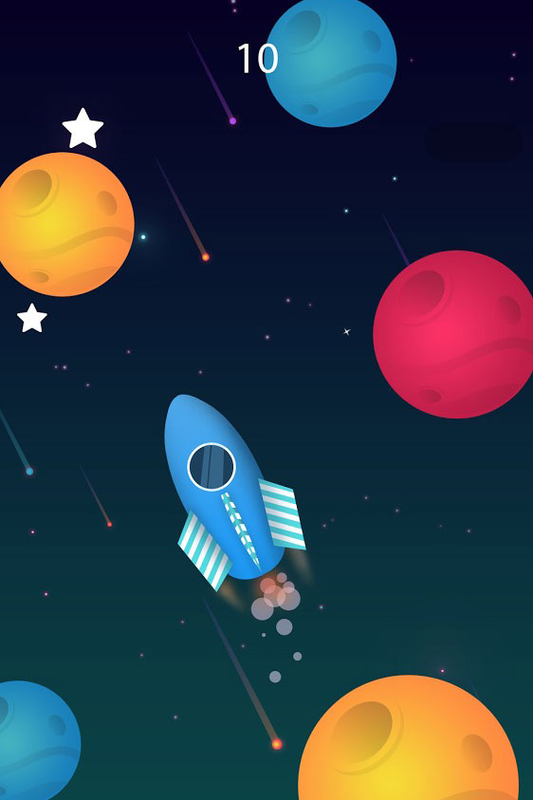 The action is set light years away as you blast your rocket ship from planet to planet, exploring uncharted parts of the galaxy in the process. The tricky part is your target planets are shrinking in size, and you need to get to them before they waste away into nothing. This means hopping from one to the other as quickly and efficiently as possible, a task easier said than done! 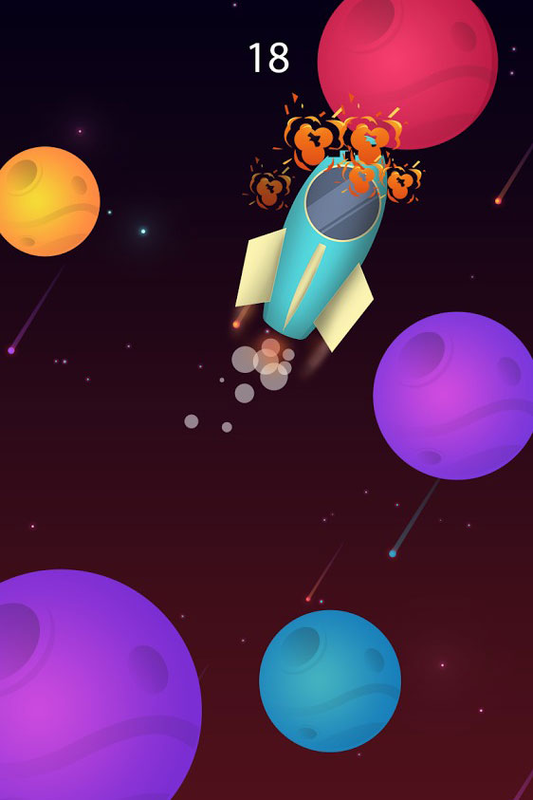 To get a high score need to dodge all sorts of obstacles along the way including space junk and unsuitable planets for exploration, whose surface will destroy your ship! It’s all about timing, precision and cool under pressure, making Planet Surfer fun for all ages and experience levels. 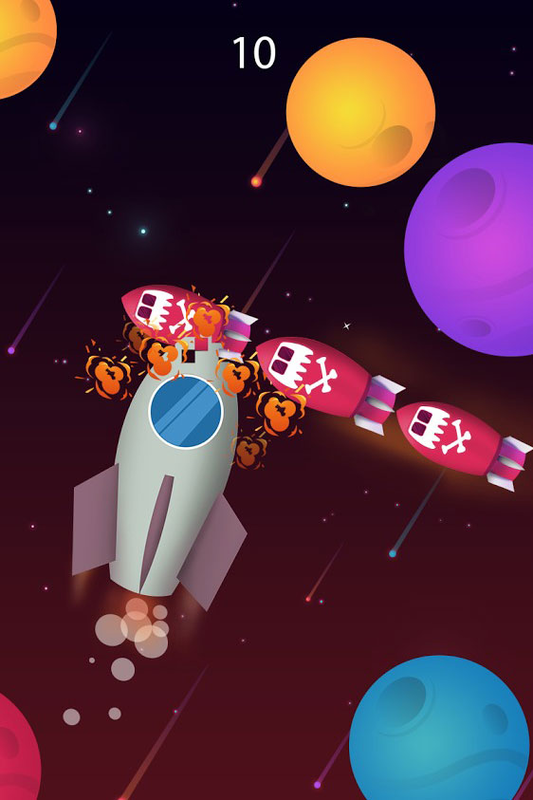 Melbourne-based app developer The Mascoteers’ have released a range of successful titles through 2015 and 2016, including 360 Degree and Circlify, as well as many others. 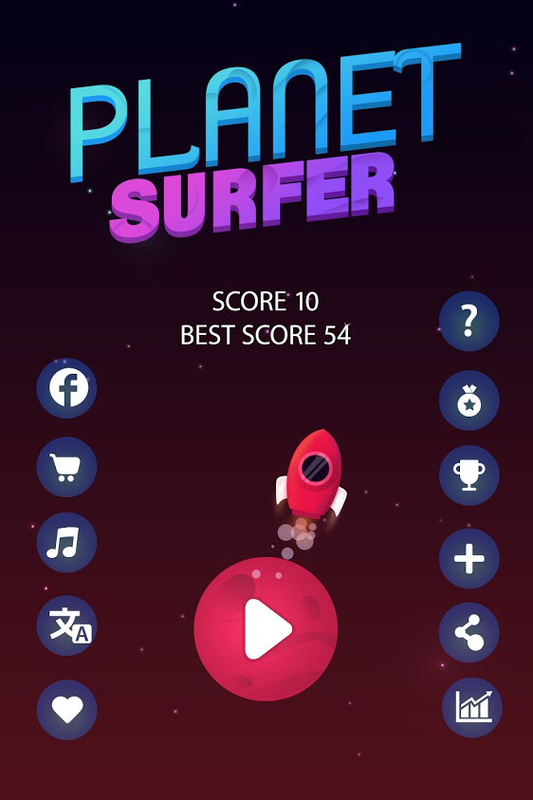 Months in development, Planet Surfer is based on a simple concept put forward towards the end of 2015 and slowly developed over time. The finished product provides simple, straightforward fun to keep you occupied whenever, wherever! 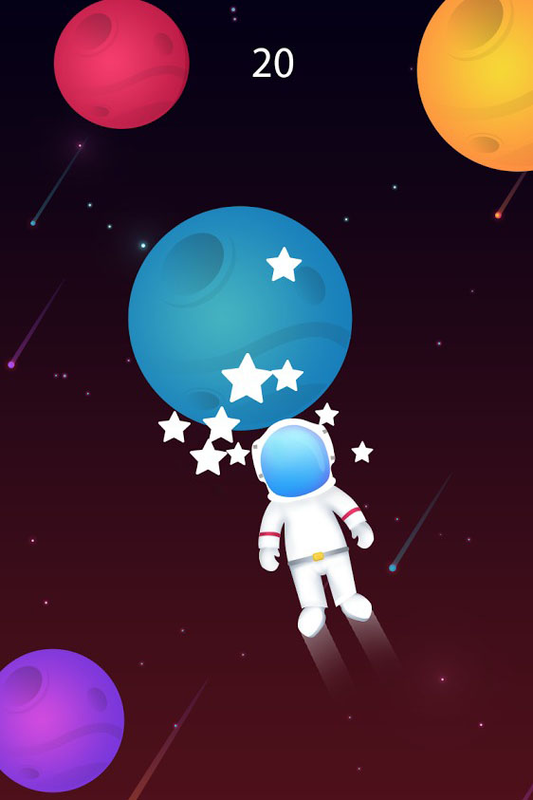 The Mascoteers allows for the contents of Planet Surfer to be published through video broadcasting services for any commercial or non-commercial purposes. Monetization of videos created containing assets from Planet Surfer is legally and explicitly allowed by The Mascoteers.